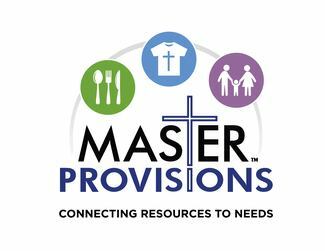 Master Provisions is moving to a sign up process for all second Saturday work groups. This will allow us to better serve groups and individuals that would like to work with us during this time frame. This job will help sort good clothing from bad clothing and winter/summer. This job will require lots of movement and lots of lifting. I’m bringing 10 people, including me from church!